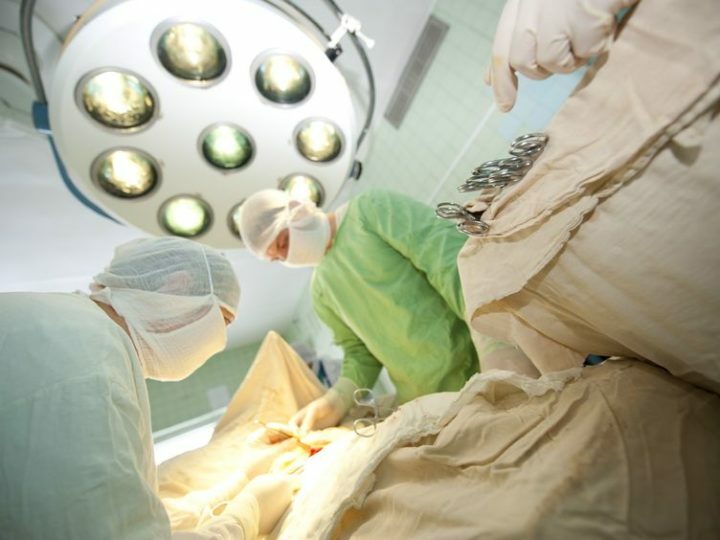 Permanent partial disability benefits are paid to injured employees who, after medical treatment, have resulting permanent occupational injuries. Permanent partial disability is paid as a percentage of the employee’s pre-injury salary. Evaluation of payment follows strict guidelines determined by the state legislature. 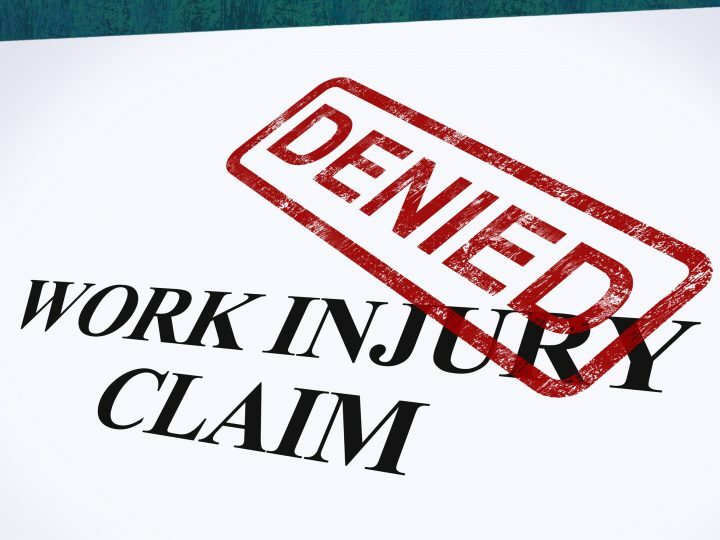 Permanent Partial Disability benefits are paid weekly and adhere to the following restriction: payments are limited to 70% of the worker’s pre-injury earnings, up to the maximum amount, currently $323. Some specific injuries are limited in payment to a length of weeks; the loss of a thumb prompts payment for 66 weeks. Deafness from an industrial accident prompts payment for 330 weeks.